A passenger car is the fastest and most convenient means of transportation. However, driving is not always as pleasant as a carefree trip in a passenger seat, not to mention how many financial expenses are required by personal transport. Polyclinic, school, museum or shop - moving around the city with children can be difficult, especially if they are still very little. The child can be impatient or need constant care, so that you have to feed, play with him or her, or change a diaper. 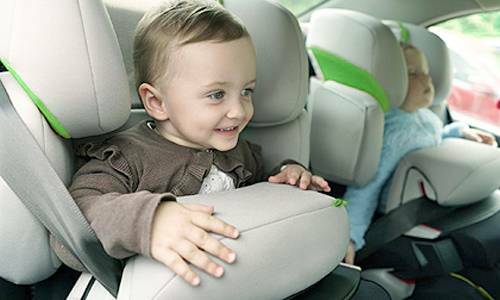 Even if a mother has a car and she is an experienced driver, it can be quite difficult for her to drive safely, giving all the necessary attention to the child. Therefore, in many cases the best solution is to take a taxi. 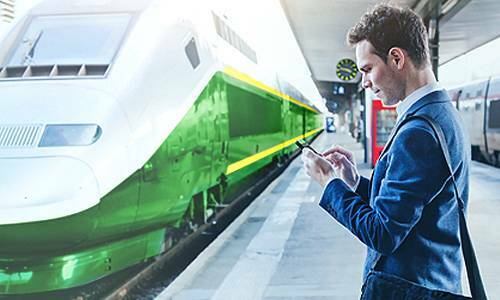 Immediately after getting off the train, get in the car and get home quickly– what can be more pleasant? Especially since with TaxovichkoF it is also affordable and comfortable. Or the reverse situation when you need to get to the station quickly with all the heavy luggage? Order a car in any convenient way: on the website or by phone. The service Designated Driver can be useful in a variety of situations. The reason to order it may be a couple of glasses of wine, not having slept enough, medication or feeling sick, as well as just a wish to relax during a trip in the backseat of your own car. We all know that sometimes it happens that circumstances do not allow us to get behind the wheel of our car. And not always because we had a drink or two. 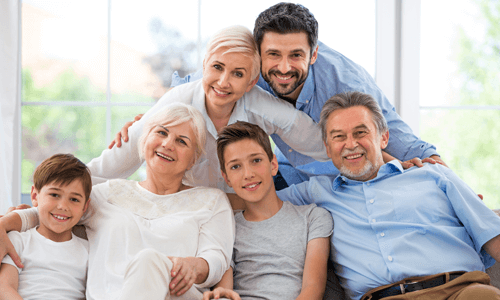 Not feeling well, losing your drivers license or simply not being in the mood to drive can be reasons for ordering a car transportation in St. Petersburg. 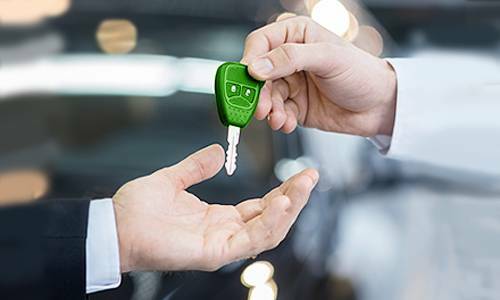 Our company offers a car rental with a driver for those people who constantly drive around the city, who appreciate high mobility, speed and comfort but for some reasons don’t want to buy their own car and get a driving license. A free trip with a possibility of spontaneous route planning, visiting of a great variety of addresses and an unlimited waiting time. Contrary to popular belief, far not everyone feels really comfortable when a man is driving. Especially if it's a trip with an unknown driver. Women's society can be much more preferable if you want to feel especially warm and friendly atmosphere on the way, exclude embarrassment about miserable hairdress or discuss details of the latest tendencies in the world of mallets. Moreover, a female driver can find a common language with your child much easier and will be a bigger help if the little passenger needs some assistance from an adult. 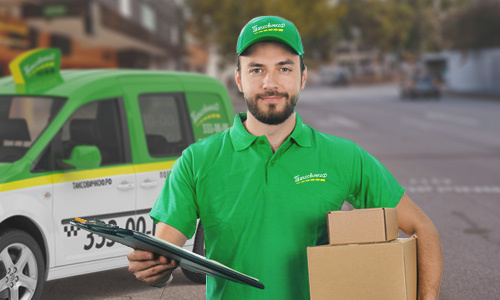 Even for a big and serious company which is in need for transport services, but does not specialize in them, keeping its own fleet may be too expensive. 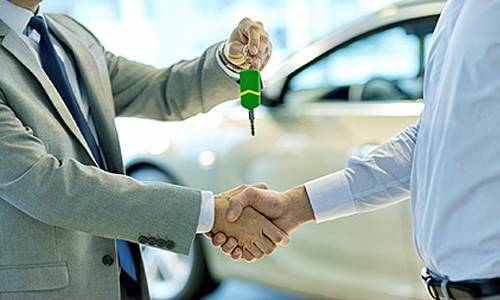 Cars’ purchase, maintenance of their technical condition, taxes, paperwork, hiring new employees and other problems that come with the advent of the transport service, require a lot of resources, taking the time intended for the development of the core activities of the company. 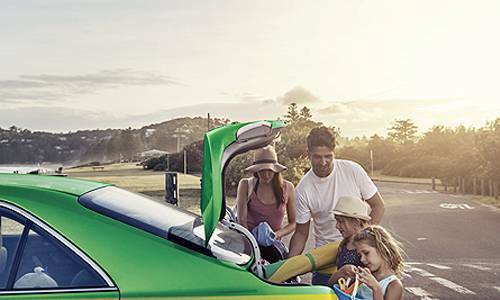 The enclosure of additional options allows you to select the car to the specific client’s needs, whether it is a car seat, a spacious boot or the ability to connect to Wi-Fi right in the car. Narrow your request, attaching the desired parameters to the basic order. And sitting in a taxi, you will realize that it was created just for you. In the winter season, when snow falls, the fans of outdoor activities often face the problem of transporting their sports equipment. 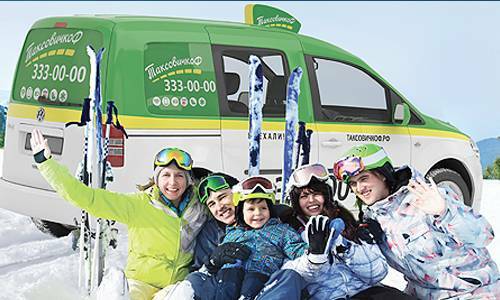 When traveling in a minivan with us, you can order safe transportation of skis and snowboards in the car, without being afraid that the capacity of the cabin might not be enough, since the luggage is placed along the seats. The service is only available for the following car classes: minivan 6 seats, minivan 8 seats and minivan VIP. Only clean and dry skis and snowboards or in waterproof cases an be transportated. It’s great to have a bicycle! You can easily go any place you would like to go, see the sights and also strengthen your body. However, if you live in downtown but like to take a ride in countryside it may be complicated to get there by yourself. It also, may become cold and rainy, you may even get lost. 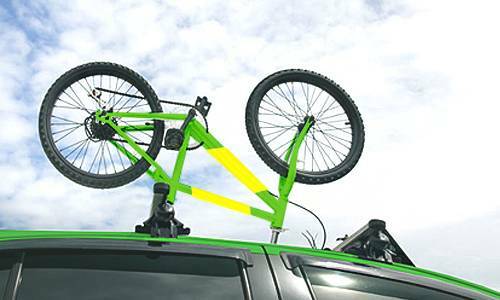 Are you just looking for the easiest way to transport your bike? 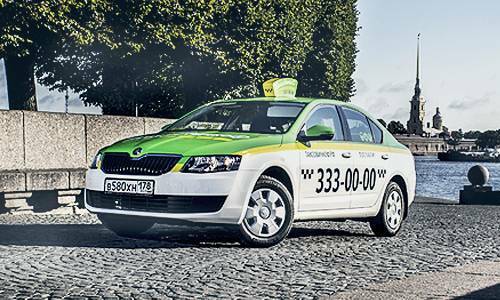 TaxovichkoF is a taxi with lots of services, and one of the directions of the company's work is the transportation of people with disabilities by car. A family meeting, a trip to the countryside or a visit to the doctor - moving around the city and its surroundings is easier than it seems! 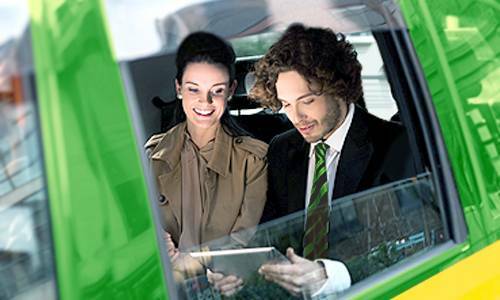 We take care of our passengers and therefore we try to form an optimal set of services to meet the client's needs, not only inside the taxi, but also beyond it. 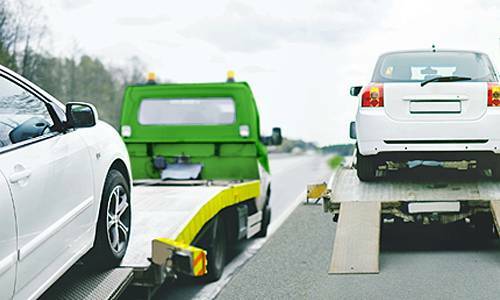 One of the offers for car owners we have is car towing. 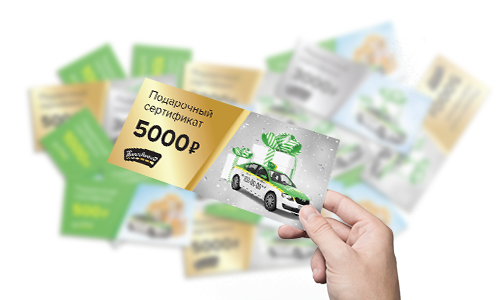 If you are planning a trip to another city, but prefer a higher level of comfort, or all the tickets for the next train have been sold out already – book an intercity taxi with TaxovichkoF.